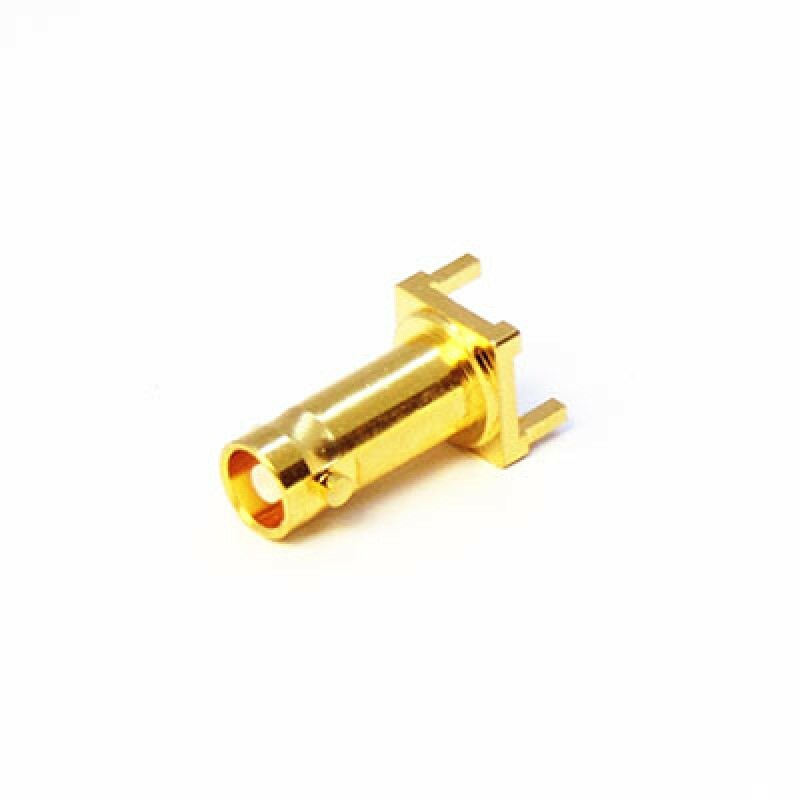 Our range of 12GHz Precision Micro BNC coaxial connectors are optimised for 4K/Quad HD and Ultra HD Broadcast applications and have been developed under the CoaxVisionTM Brand name, while meeting the JIIA CoaXPress specification. 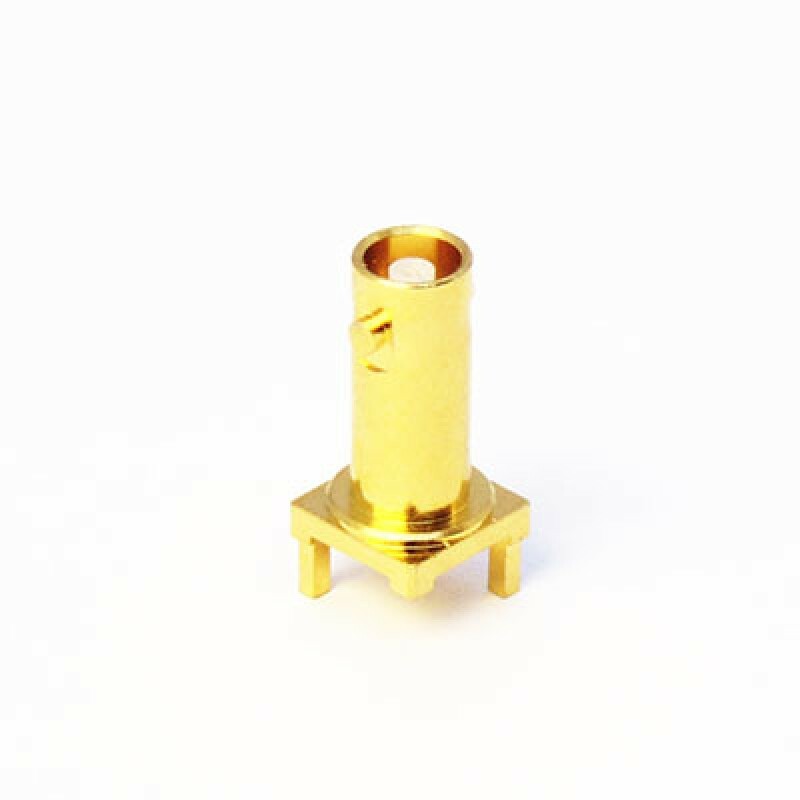 These high performance connectors allow you to achieve a 12GHz channel in one single connection. 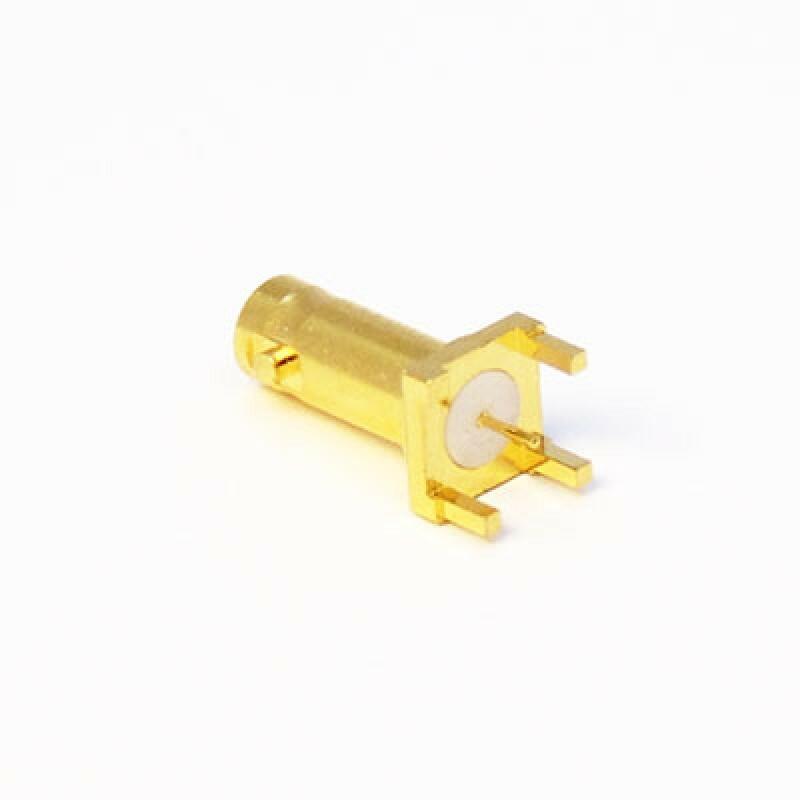 The Micro BNC connectors are mateable with any standard Micro BNC connector, but to achieve optimum performance we recommend using Cambridge Connectors 12GHz CoaxVisionTM Micro BNC Connectors in both halves. 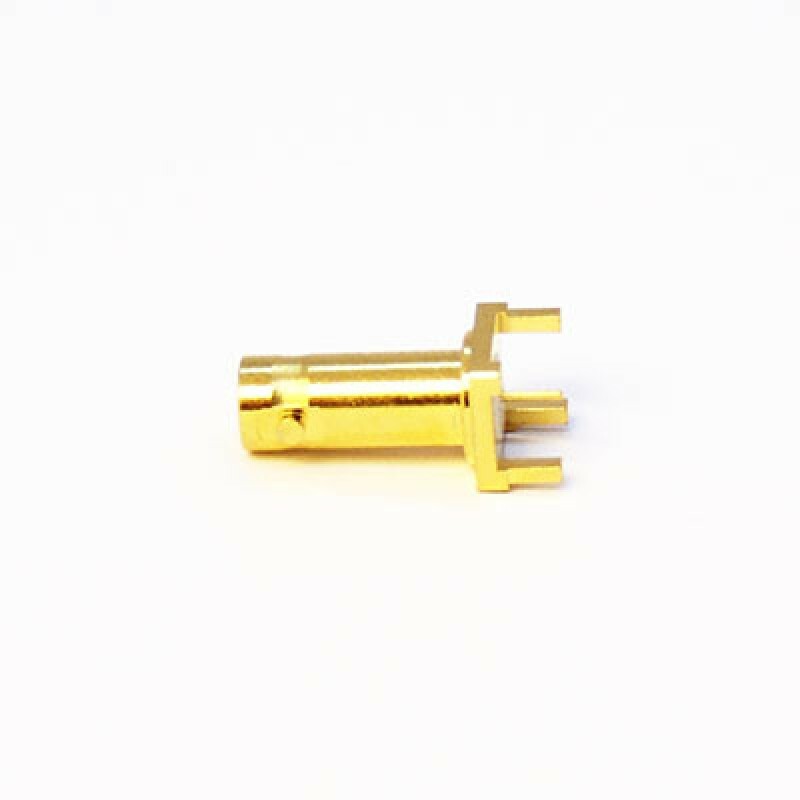 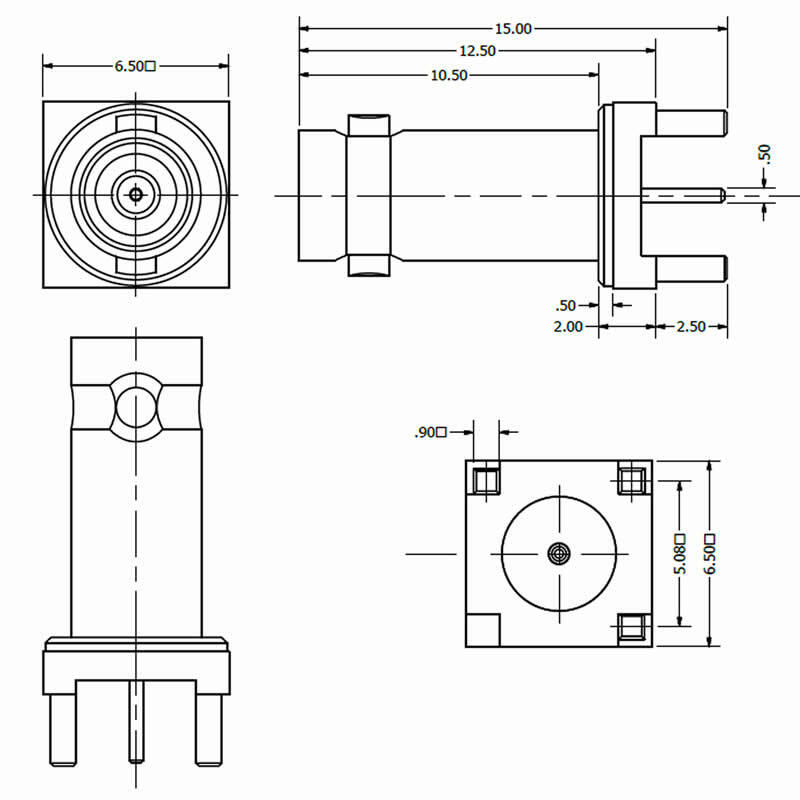 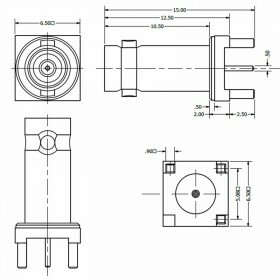 The C-SX-153 is a top entry, 3 pin PCB mounted, long body Micro BNC socket.